painful, cracked knuckles. 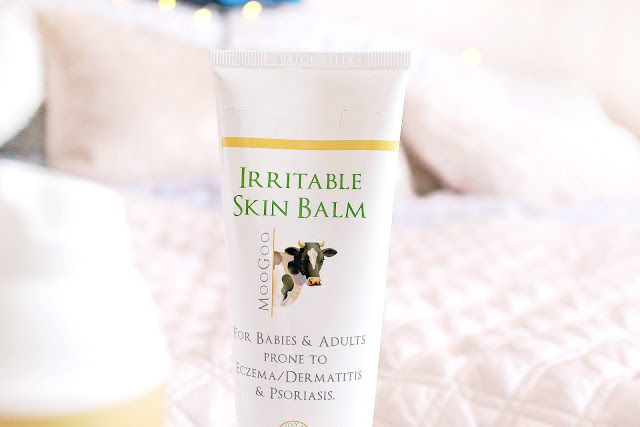 In today's world we are so fortunate to have a huge array of products at our fingertips - however, many of these are likely to do more harm to very sensitive skin than calm it. I am so excited to be trialling more Moo Goo skincare, this time specifically designed to tackle irritated skin breakouts and being completely safe for babies, children and adults. Oscar is doubly prone to eczema, having inherited from both Mitch and me - tends to get it on his cheeks and chin! - and we've been getting on well with the Bubbly wash so far. It makes his skin so soft! I love that these products are designed with sensitive skin in mind, so I can jump on the skincare bandwagon with my fellow bloggers! 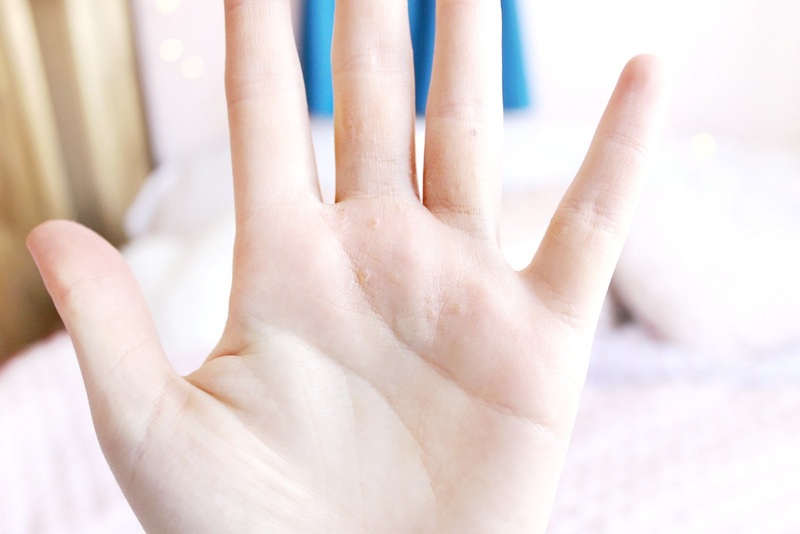 These particular spots are known as Dyshidrotic eczema, tiny fluid filled blisters, frogspawn-like in appearance, that cause itching and burning on the palms and fingers. They cause the affected areas to swell and at worst can make it impossible to write or perform any activity that requires a careful hand.
. Stay away from cheap jewellery, especially kinds that may include nickel or turn your skin green! I also love how multipurpose they are, safe to use anywhere, from the feet to the face, and perfect for the whole family to use. 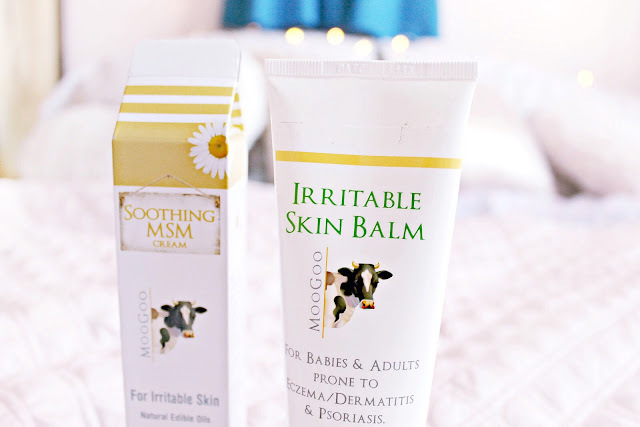 I have only used these for a couple of days now - plus my eczema was very mild! - so I am excited to see if they will keep future outbreaks at bay and report back to you in a few months! 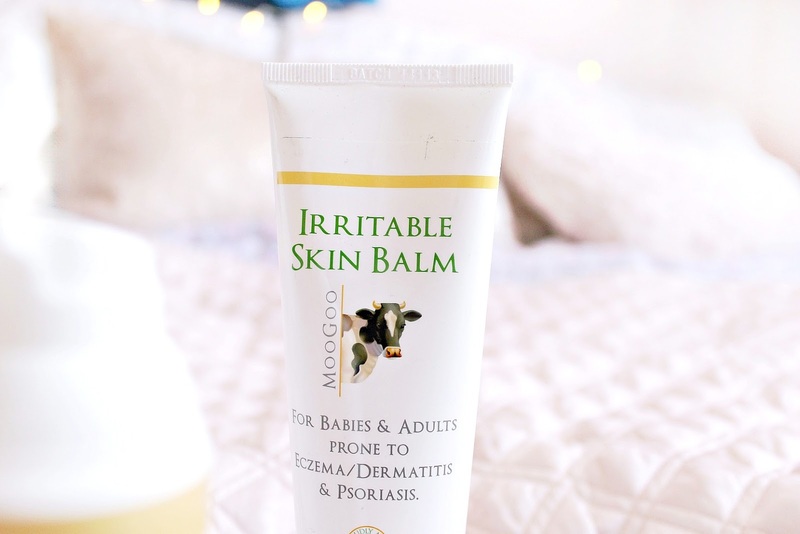 Not only do the cream and balm help to calm and soothe the eczema, they keep the area soft and hydrated, so the skin doesn't turn cracked and scaly while it heals. Both products seem so promising for the treatment of dry, sensitive, sore and chapped skin, I have definitely good first impressions! What are your favourite skincare products for winter? I would love to know! ugh I get those little eczema blisters on my fingers!! I hate it. I've heard good things about Moo Goo before! I use lots of hand creams in winter, I cannot leave the house and not take one in my bag. My hands get so dry I need to apply a hand cream all the time. I get those little blisters on my hand sometimes and I had no idea what they were till reading this post, thank you! Oooh, I love Moogoo! Their Vitamin C serum and Brightening Cream is my absolute faaaaave. Luckily, I don't suffer from Eczema but I'm glad you've found something that helps soothe it. I suffered so badly from eczema as a child and still get an odd flare up here and there. I always used e45 but this looks great - anything to stop itching in its tracks!! 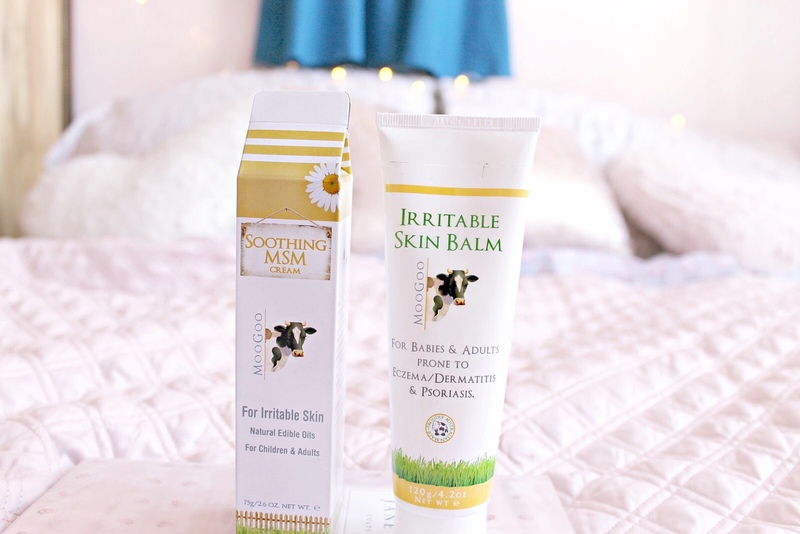 Ahh thank you for this review, I love gentle skincare products! I have eczema as well and the changing weather makes everything worse. Nice information you have shared to us but do you have an idea about eczema oil? 5D diamond painting-catalogue of low-price goods with free delivery. Wide assortment and quality products on Colorelaxation. I don't like to carry creams in my bag because in winters, hands need to be oily every time. so thank you so much for sharing your cream. Your article is really awesome and i found this very much informative if we just view it as an eczema relief cream with smooth treatment finish. 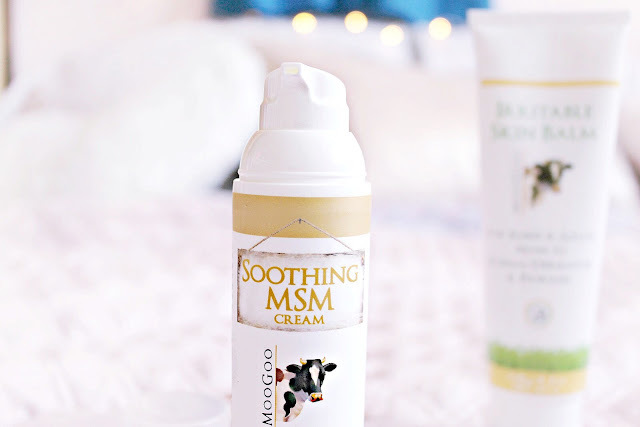 This cream can provide a great relief from eczema with its cooling and smoothness. But you can also go for best ACs to make yourself comfortable. Your products are really amazing. I had these kind of problems this blog will be very use for me. To know about kawasaki versys 650 review visit my website. I love you cream, very helpful in winter because I am having very dry skin. Good for people facing Eczema problem.